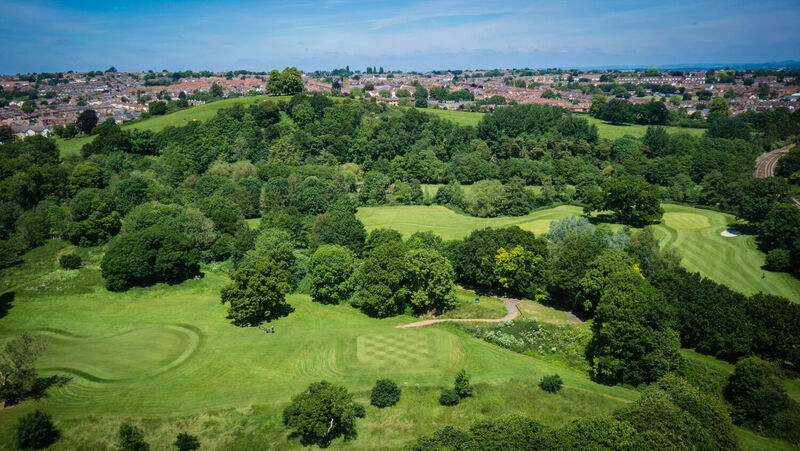 Set on the outskirts of the town of Yeovil, with excellent transport links, the facility has two contrasting golf courses. 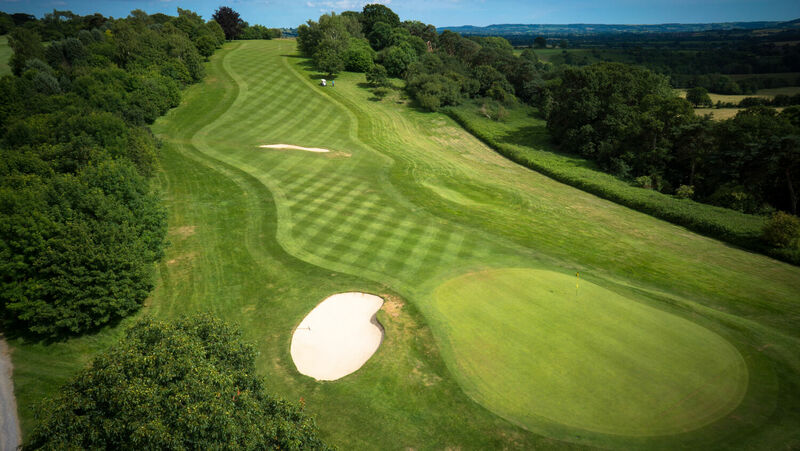 Our website is designed to illustrate the beauty of the surroundings and standard of both courses, which are draped across two borders of Dorset and Somerset , 27 holes divided by the River Yeo. 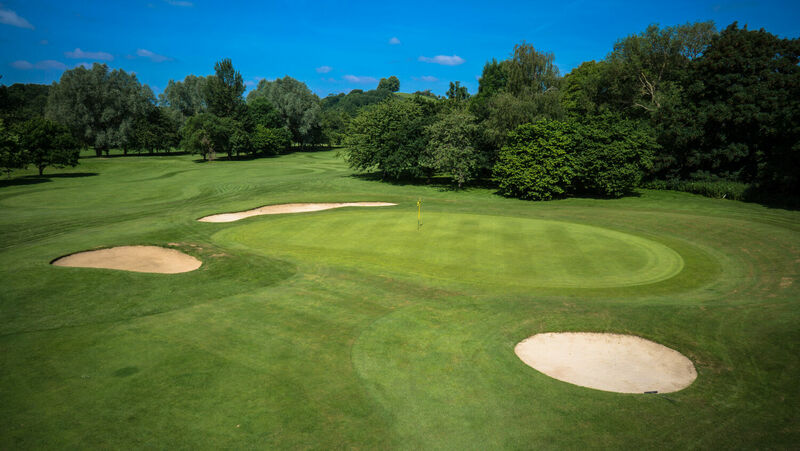 The Golf Club, in recent times, has been honoured to host major golfing events such as the South of England Boys Open and the hosting of the Ladies South West Match week in June 2014. In 2017, the Club was proud to have hosted the Dorset County Championships in May. 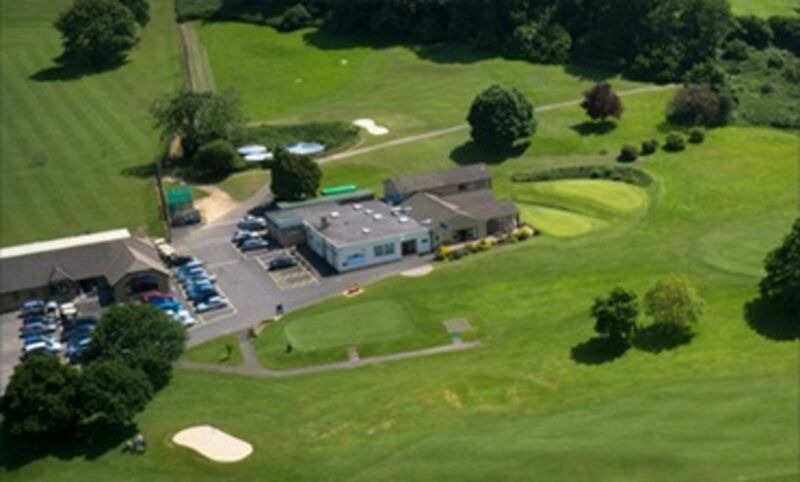 As well as the golf courses, we have an all weather automated 20 bay Driving Range and Practice Area as well as a very popular clubhouse with full bar and catering facilities available, along with extensive changing room areas and one of the largest professional shops in the South of England. We hope you enjoy navigating your way around the site and look forward to welcoming you to the Club in the near future. 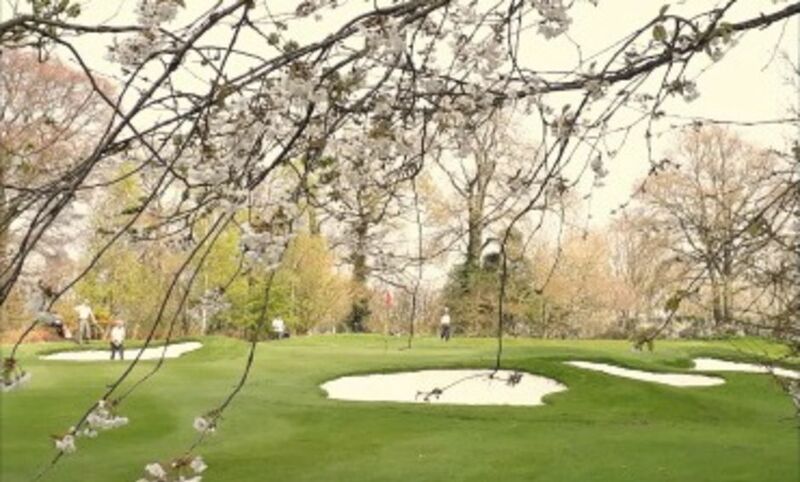 Our membership packages are flexible and designed to suit all types of golfers and lifestyles. 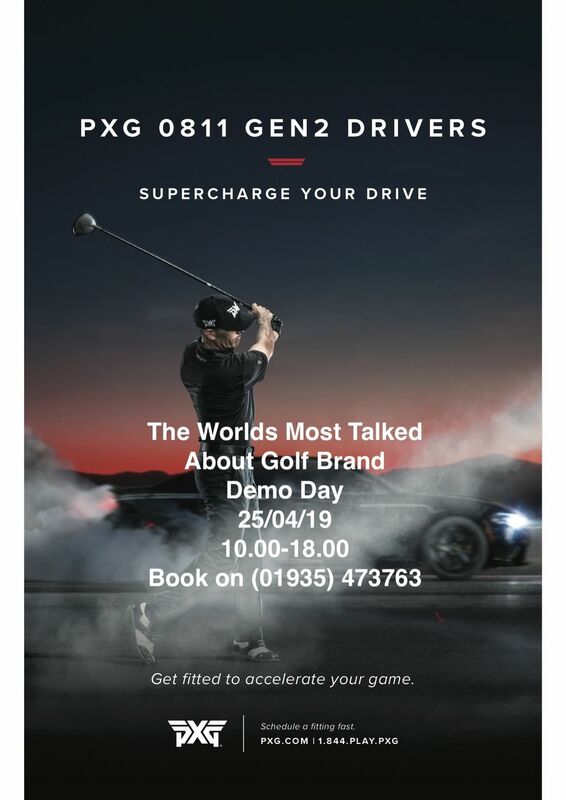 Find out more information about our upcoming open competitions at Yeovil Golf Club. 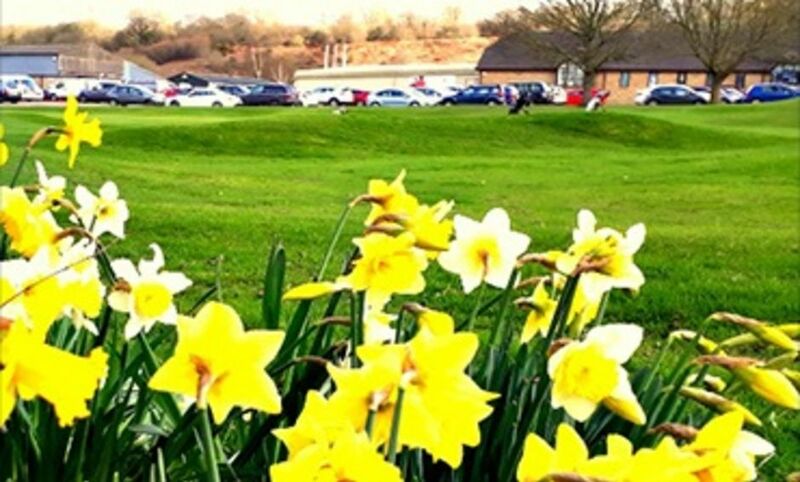 Visiting golfers, groups and golfing societies are very welcome at Yeovil.